The CSB Payroll Savings Program sales campaign begins today, 1 October until 1 November 2015, inclusive. 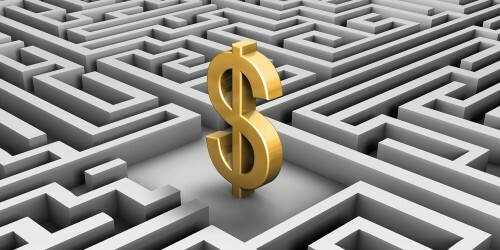 Canadians wishing to set up a plan by contributing to Canada Savings Bond (CSB) series S133 through the Program can find out more at csb.gc.ca/employees. 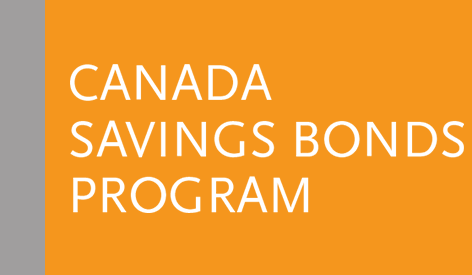 The Canada Premium Bond (CPB) series P86 can also be purchased today until 1 November 2015, through your financial institution, investment dealer, or by phone. For more information on interest rates, refer to the CPB and CSB Repriced Rates – November 2015 Series or visit csb.gc.ca/rates.